Home › Events › Winter fun! Ok, so it is getting a bit hard to deny that winter has arrived in New England. But with winter chill has come a whole new round of fun events. Here is a run down of what’s been happening. 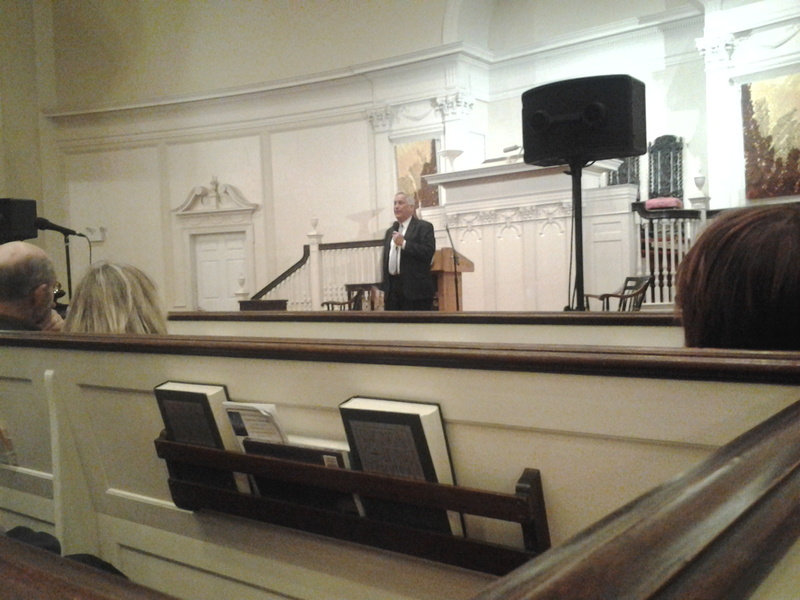 On Friday (December 5, 2014) Walter Isaacson gave a talk for the Harvard Square Bookstore about his new book The Innovators (event site). If you haven’t heard about this wonderful follow-up to his biography about Steve Jobs, here’s an article in the New York Times Heralds of the Digital Tomorrow: Walter Isaacson’s ‘The Innovators’ Studies Computer Wizards. Some of us from the New Computer Museum Meetup were happy to be among the audience. 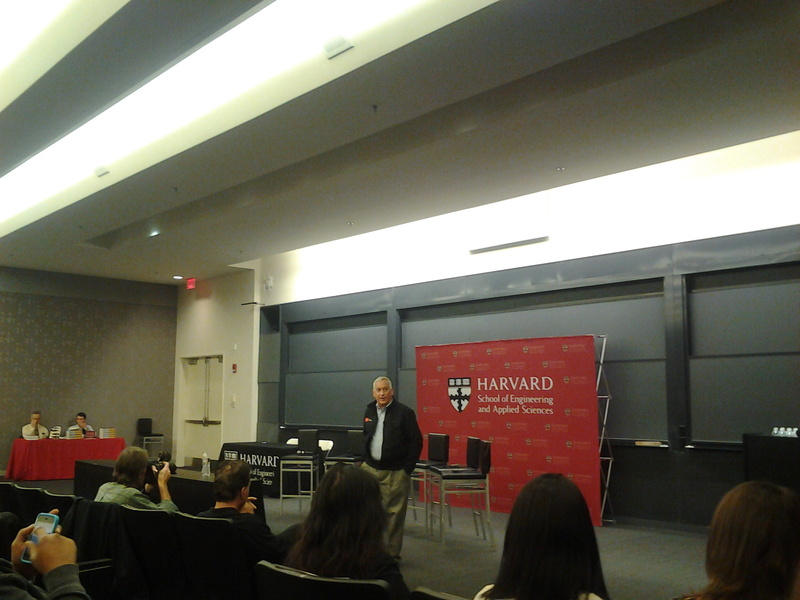 Then the next day (Saturday, December 6, 2014) Walter Isaacson was next door at his alma mater to speak more specifically about computing pioneer Grace Hopper and the history of the Mark I (still on exhibit in the Harvard Science Center). In case you missed it, here is an earlier blog post and YouTube video about the day they even fired it up! 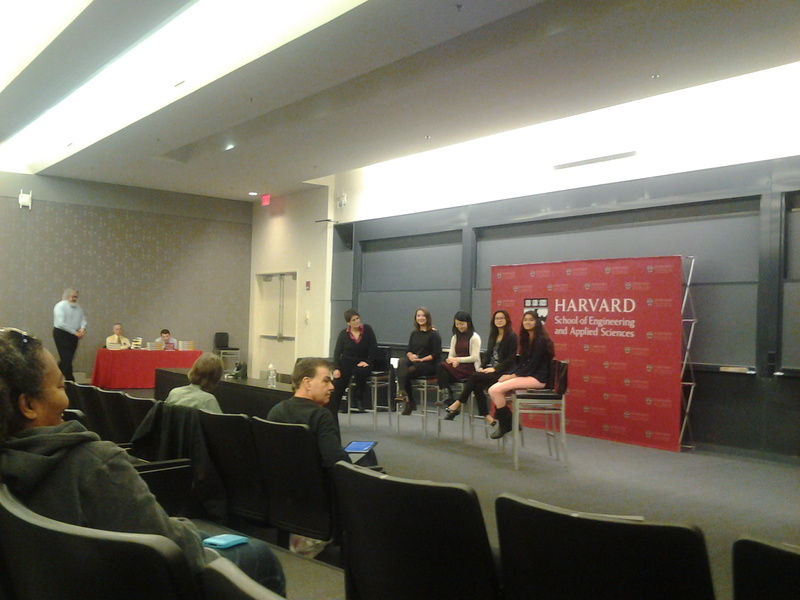 Walter Isaacson also introduced a fantastic panel about women in computing that was moderated by Harvard Professor Margo Seltzer and included some extremely inspiring young women involved in CS at Harvard. 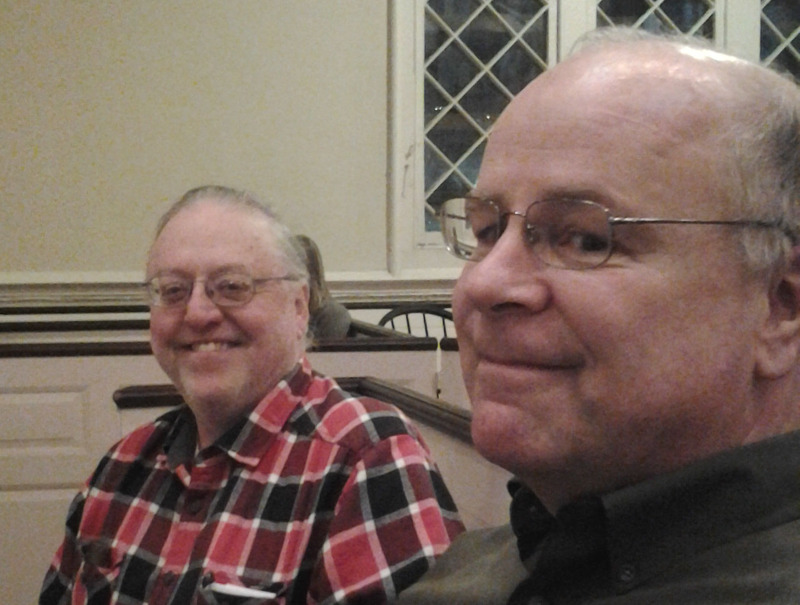 Bob Erickson joined me at this too. Here is a photo he took of me chatting with the speakers. 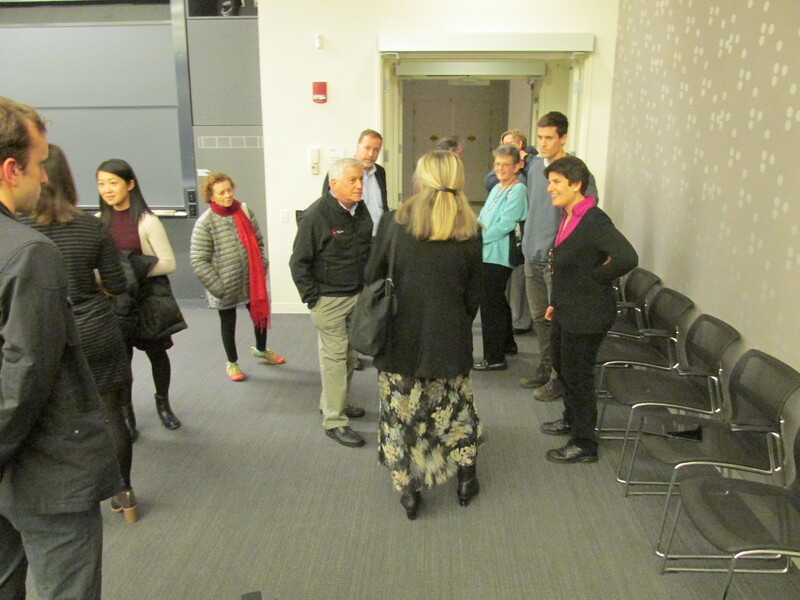 Bob Erickson’s photo of Mary with Isaacson, Seltzer and other members of the audience. Thanks Bob!